For those who might have suffered from a quick double take, this is not quite the original Phoenix that was released a few years back. 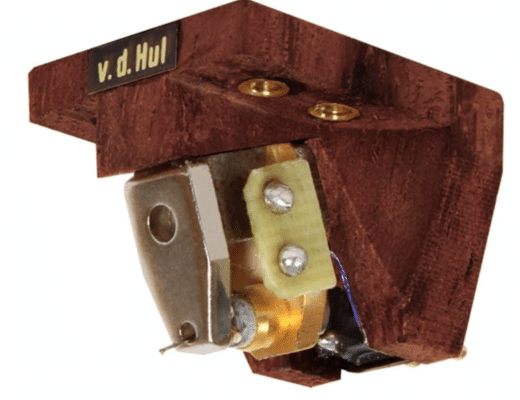 This lower impedance model features less turns on its moving coils to reduce mass and improve the suspension. This also means that, with fewer coils and a lighter mass, the general response to received information should be a lot faster. 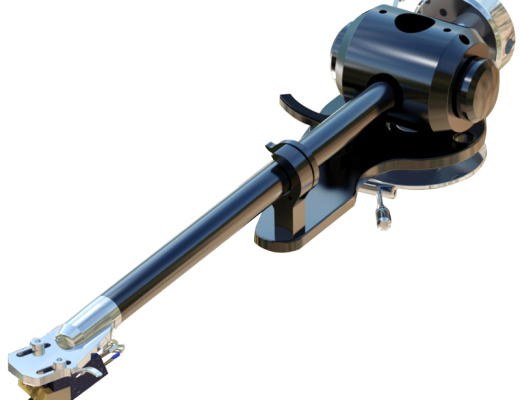 This is allied to the solid boron cantilever and Ogura PA stylus with powerful neodymium magnets. The cartridge requires 2g of downforce. 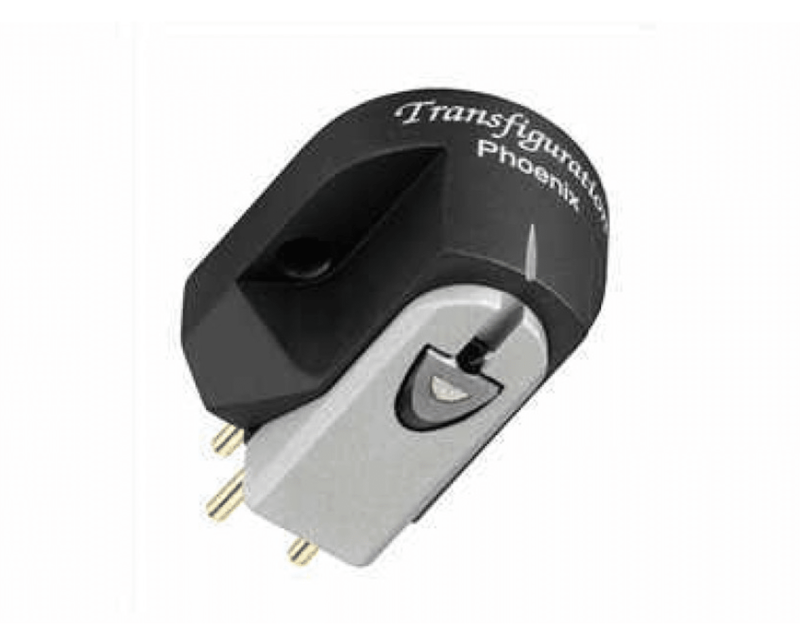 I’m grateful to Transfiguration for two things during the installation of this cartridge. Firstly, it features a svelte and neat stylus guard that allows a safe installation, giving you space and room to manoeuvre and, more to the point, prevents you clipping the cantilever and sending it into orbit. Secondly, I dislike installing cartridges that feature tiny screws with accompanying nuts. Lost more nuts in my time…(insert your own anatomical joke here). The Phoenix provides a screw-threaded set of chassis holes. God bless the company’s little cotton socks. Selected test records included Sammy Davis Jr’s original pressing of Now (1970) which included a textured vocal, harmony backing vocals and some complex orchestral arrangements while, for more dynamic rock, I wanted to feature Siouxsie And The Banshees’ original pressing of Join Hands (1979), which offered a more chaotic performance with potential wayward frequencies, lying in wait. I started with Sammy Davis Jr and the hit single from the album, The Candy Man. In terms of sonics? I can sum up the Phoenix in one concept. Imagine that you are carrying an SLR camera and you spot something, at a distance. So you point the camera and take a peek through the viewfinder. Now for most cartridges, you would see a slightly fuzzy or, at the very best, soft-edged image. The Phoenix reaches up to the lens and just gives it a slight tweak, twisting the lens, bringing that image into startling focus. That’s what this cartridge offers and does best. It provides supreme focus to the music which is achieved by, firstly, lowering the noise floor and adding a semblance of precision. All of this was helped by some careful attention to those screws, incidentally. 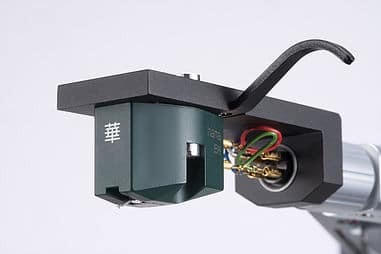 Many cartridge companies encourage a “…firm connection but, hey, don’t over tighten, etc.” I would advise adding an extra turn with this cartridge which does help that sense of precision, somewhat. Talking specifics, the soundstage proved to be both spacious and I want to use the word ‘efficient’. Everything was where it should be. Nothing was out of place. This is a soundstage arranged by a meticulous cartridge. The sort of cartridge that, if it entered a room, would know instantly if you had moved a mantlepiece ornament two millimetres to the left. What the Phoenix also loves is jumping on detail and emphasising it. Hence, trumpets have a real brassy resonance while plucked violins have a response elasticated ‘thwang’ and drums a real, bounce that hints that Mr Percussionist is having a happy day. Especially when that breezy treble-infused cymbal is heard offering a cloud of delicate, reverb-laden splash. Another plus point for the Phoenix is its ability to give room and space to allow subtle instruments to take a full part in the mix. Tambourines are normally the first casualty in a skewed mix but, here, the Phoenix gives time and air to the secondary percussion. But what of rock and the chaotic world of Siouxsie Sioux? I played the brief track, Poppy Day, which then ran into Regal Zone. Now I have heard some cartridges try to tackle these tracks, especially Regal Zone, and it sounds like a bunch of kiddies hyped up on blue Smarties and caffeine. Not a pretty sight, I can tell you. The Phoenix was having none of that nonsense. This cartridge was in total control of the music on this track. No wayward, out of control bass here. Lower frequencies were tight, punchy and accurate. 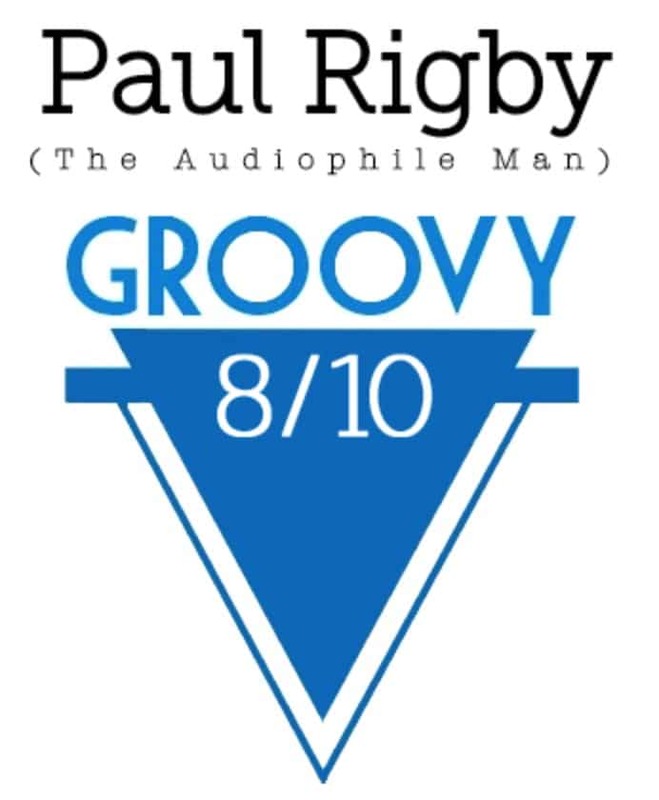 The reverb-laden vocal was spacious and airy but also the delivery was accentuated by an enhanced articulation. The guitar was a wild beast but retained a sense of musicality that prevented any sense of upper mid blooming. In short, you could sit back and relax and be sure that the Transfiguration had everything in hand. Tension was gone, wincing was a thing of past and hesitation was no more. The Phoenix offered tonal discipline and a whole heap of gorgeous detail. What I liked about the Phoenix was that it pandered to my greed. In that, when I listen to a piece of music, I want to hear everything. All of the music, all of the instruments, all of the nuance and the articulation within the vocals. Whenever I hear any hints of distortive frequencies I quietly fume, wondering what lies behind it. Not here, the the Transfiguration Phoenix S, clarity is uppermost. For me, that is ‘value’, no matter what the actual price point. 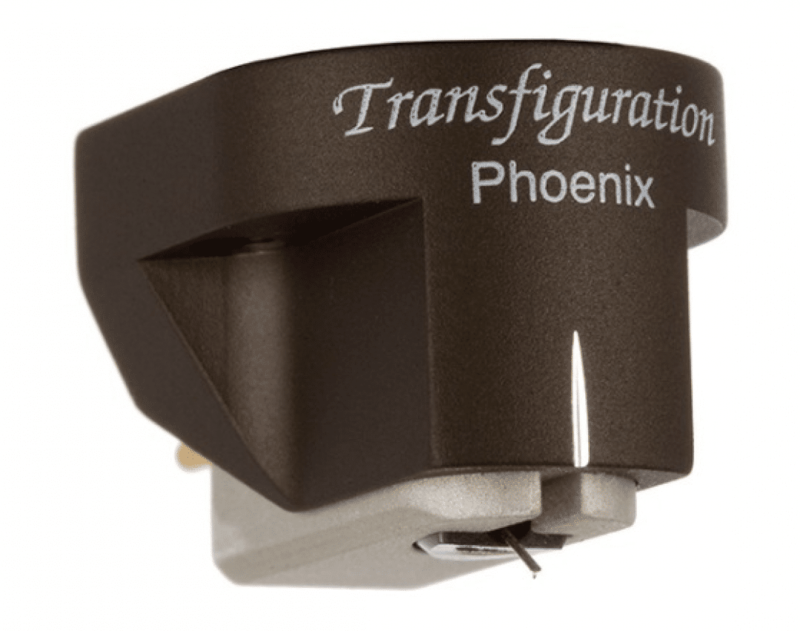 In terms of detail and transparency, then, the Transfiguration offers supreme value for money. You need to demo this one.